HLC offers expert advice to all those embarking on any exciting and cutting-edge project in the field of hospitality & leisure, including: spa and wellness facilities; hotel and resort accommodation; food and beverage outlets; retail experiences; indoor and outdoor leisure; infrastructure and landscaping designs. Under the direction of Don Camilleri – a recognised thought leader in large-scale hospitality development – HLC provides a bespoke service in understanding and defining the objectives and scope of every project. HLC is proud to deliver projects on time, to specification and on budget. 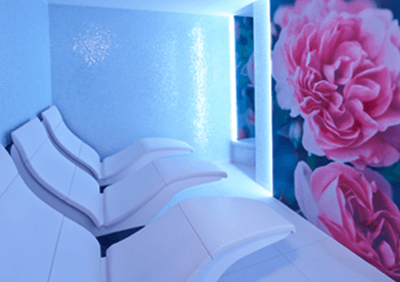 One of our key strengths is to create innovative solutions and bespoke designs, which reflect the project brief and create aspirational leisure experiences for the target guest. As every innovative project requires exacting management, HLC will create a robust project plan, feasibility study and programme of works guided by strong and experienced project management. Our clients can be sure that their project will proceed seamlessly with the right expertise in place and will be overseen at every stage – from concept through to completion. For every project, HLC handpicks the right team of specialist advisors to ensure the ultimate results. Don Camilleri, Hospitality & Leisure Concepts (HLC), is a chartered civil engineer and has supported hospitality projects all over the world. Innovative leisure, spa, wellness and all aspects of hospitality development are Don’s passion.  As a result, HLC is a unique consultancy business specialising in concept development, design, construction and project management. As a recognised thought leader in large-scale hospitality development, Don has supported Arup International whose architecture and engineering specialists create highly ambitious concepts for breath-taking buildings around the world. 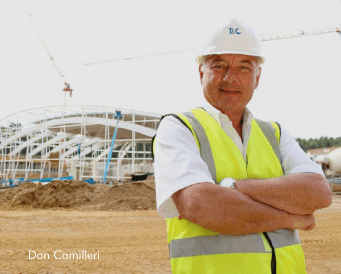 Don also held the position of Director of Development for Center Parcs UK for just under 30 years and has overseen the design and creation of the five Center Parcs Forest Villages in the UK. 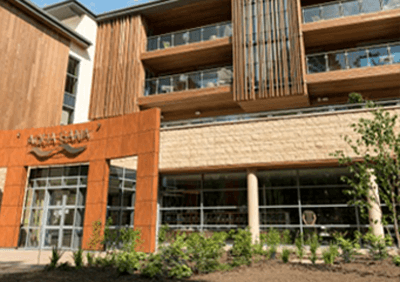 Don’s strength in creating experiential, social and sustainable wellness resorts led to the successful realisation of Center Parcs’ £250 million Woburn Forest Village, in Bedfordshire, UK, in May 2014. 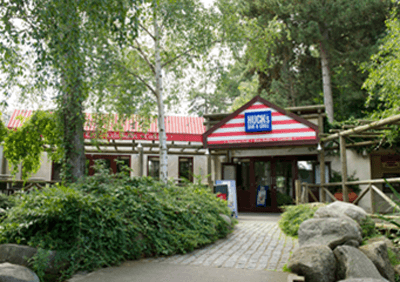 Today, Center Parcs welcomes over two million guests per annum and has turnover of over £400 million. 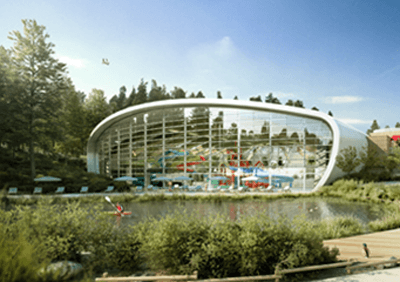 Don is engaged on several significant new European projects, including Center Parcs’ sixth forest resort in Ireland. 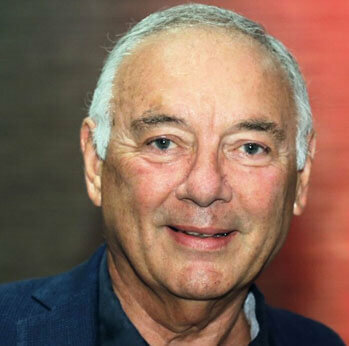 Don serves on the board Langdale Leisure Group in Cumbria, UK, as a non-executive director. In addition to this, Don is also advising Hof van Saksen resort in the Netherlands in the strategic development and design of their future wellness opportunities. HLC delivers bespoke design and project management services to clients with high aspirations in hospitality, leisure, spa and wellness, food and beverage, luxury accommodation and retail projects. 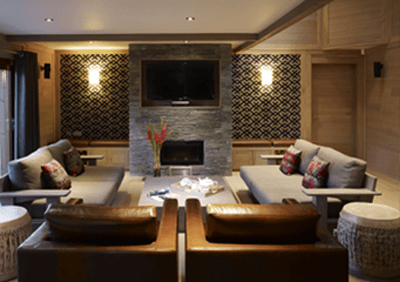 Our team can expertly deliver projects of all sizes, managing all or part of a project to suit. We work closely with our clients to establish a clear and robust project brief which is then translated into a number of key phases of work and milestones. We research, recommend and manage a team of experts who will collectively design the project to satisfy the brief within budget. When required, HLC will recommend the appointment of project management and cost consultancy services to manage costs, the tendering process and site management from project construction to handover. 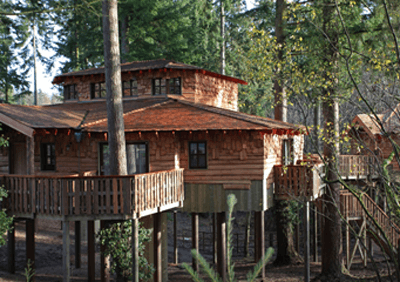 Created 3,500 luxury Forest Lodge and tree house accommodation (across Center Parcs UK villages). 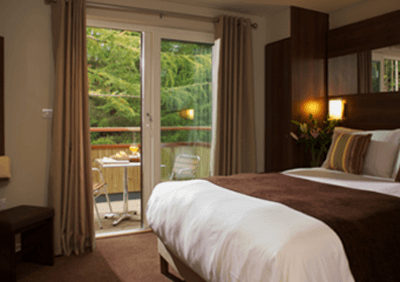 Developed a new concept 75-room boutique hotel and conferencing centre at Center Parcs Woburn Forest. 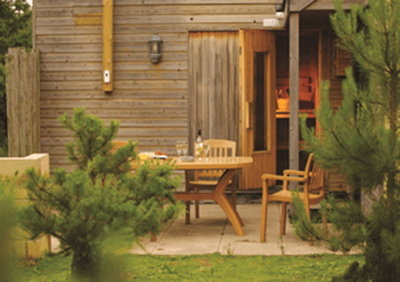 Created concept, designed and developed award-winning Aqua Sana Spas for Center Parcs. 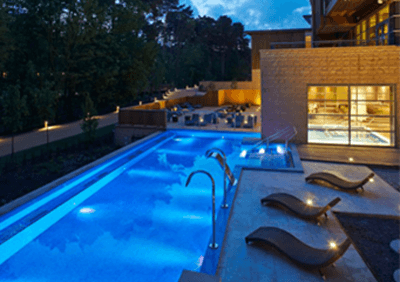 The fifth Aqua Sana at Woburn forest now covers 7,000sqm including luxurious accommodation in 65sqm Spa Suites. The development of food markets and various gift, leisure and fashion outlets for village centres, typically 10 shops per village, including franchised outlets. Developed new food and beverage concept for Aqua Sana Spa. Managed design, development and construction of all new restaurant and bar venues, including franchises and concessions with Starbucks, Strada and Cafe Rouge. 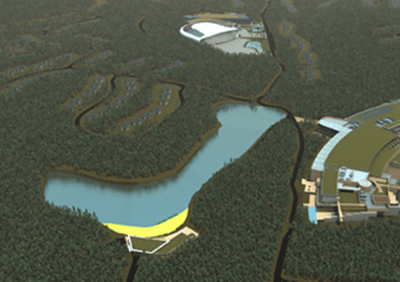 Redesign and rebuilding of 30,000sqm Center leisure buildings after major fire in 2002/2003 at Center Parcs Elveden. Project value £45 million – delivered in 45 weeks. I have worked with Don for the last 20 years and always admired his passion and commitment to Center Parcs. His experience, knowledge and flair for conceptual design and “getting the job done” is beyond doubt. I feel it is important to thank Don for his professional role when we worked together at Center Parcs Woburn Forest. The pools and leisure complex is probably the most difficult and complicated building that my company has undertaken. Don’s approach made a tremendous difference to our team – ensuring completion dates were met and the quality was of the best. Don’s great talent has been to create and nurture diverse teams of experts who can cooperate successfully to achieve scheme objectives. As project director, he has always been a positive thinker and has shown great skill in communicating the objectives to all those involved. Don has great depth of knowledge of the construction industry and when difficulties look insuperable, he reassures those around him and gets them to focus their attention on what needs to be done. I’ve had the privilege of working with Don for 15 years in his role as Development Director for Center Parcs. Don has the rare ability in being able to combine the conceptualisation of innovative value driven concepts with certainty of delivery, even when faced with the most challenging of briefs. Don fosters strong personal relationships with a team of unique specialist consultants and blends their skills to form an exceptional team capable of delivering the most demanding of projects.